Simmered Sweet Potatoes with Lemon is a classic way to enjoy the seasonal harvest. 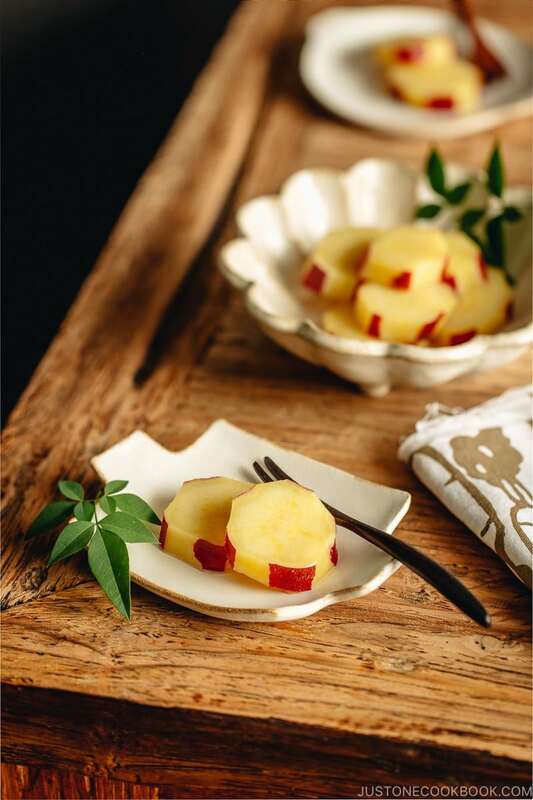 It makes a delightful side dish and a healthy snack during this time of the year. So simple yet so good that you’ll want to make sure you always have some on hand! 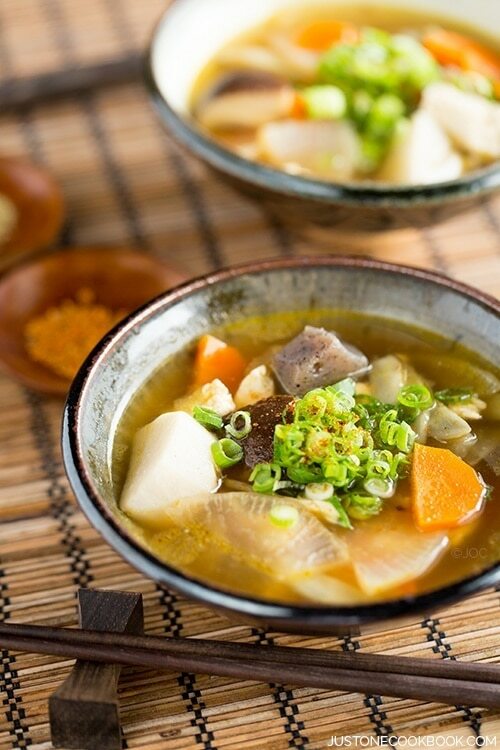 This Simmered Sweet Potatoes with Lemon (さつまいものレモン煮) is a humble dish that exemplifies the flavor and nutrients of the amazing vegetable. 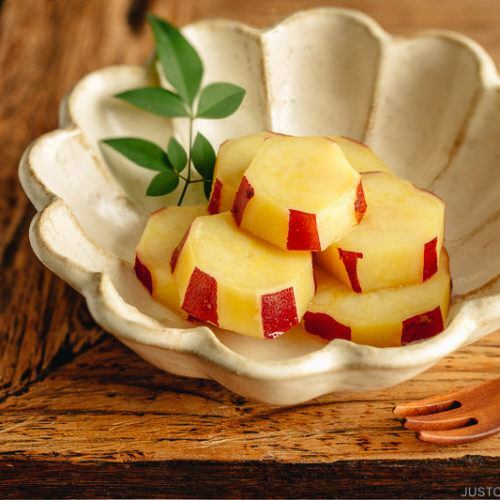 Gently cooked in a liquid with lemon juice, they are slightly tangy and sweet with a pleasant fruity fragrance. I like to make a big batch of it to serve as a side dish throughout the week and I sometimes pack them in my kids’ lunch box. They make a healthy afternoon snack to enjoy with your green tea too. 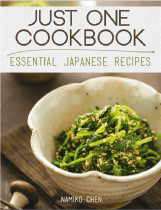 If you love Japanese sweet potatoes, you will appreciate the simplicity of this simmered sweet potatoes. 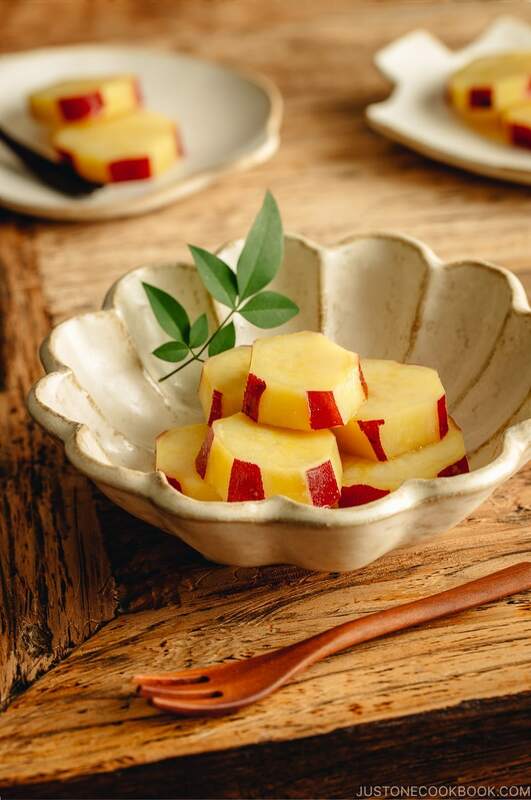 For this recipe, you’ll only need three ingredients: Japanese sweet potato (satsumaimo), lemon, and sugar. Some variations of this recipe may include mirin, soy sauce, and so on, but I personally enjoy the sweet potatoes in its simplest flavor. You can experiment with the additional seasonings as you like. 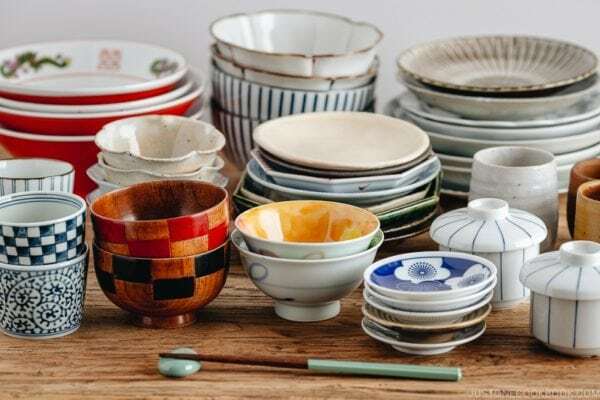 In this recipe, you will see this unfamiliar Japanese kitchen tool called otoshibuta (落し蓋), or a drop lid being used. 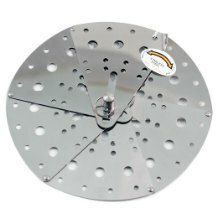 It is an essential Japanese kitchen equipment, traditionally made of wood but these days they are made of stainless steel. The round lid is slightly smaller than the diameter of the saucepan, and the lid floats on top of the simmering foods. Why do we use the otoshibuta instead of the regular lid that comes with the pot? Let’s find out. What Does the Otoshibuta Do? 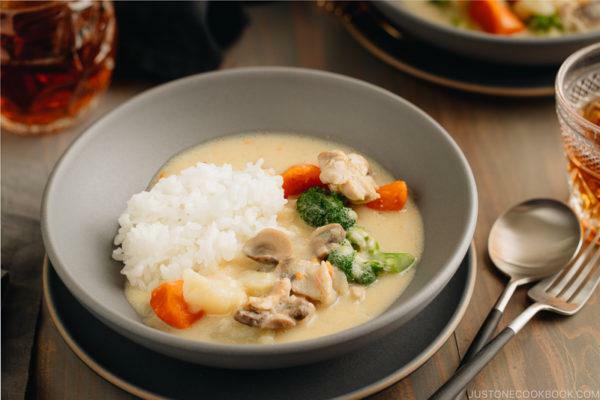 Otoshibuta ensures that the heat is evenly distributed, allowing the ingredients to cook quickly and evenly as they absorb all the delicious flavors. The cooking liquid circulates towards the lid and coats the top of the ingredients, without being stirred with a spoon (which could possibly break them apart). 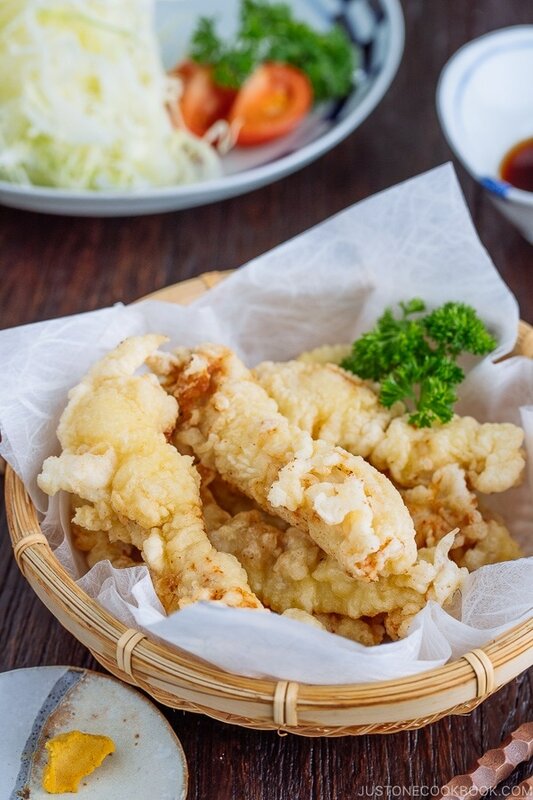 Otoshibuta holds the ingredients in place so they don’t’ move around in the liquid and don’t break apart during the simmering process. Using the otoshibuta prevents evaporation, but if you’re cooking with very minimal cooking liquid, you can place a regular lid (with otoshibuta inside) to prevent evaporation 100%. You can get the wooden otoshibuta (fixed width) on Amazon or stainless steel otoshibuta (adjustable size) from this online shop. 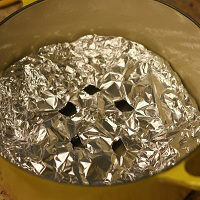 Or you can easily make an otoshibuta with a sheet of aluminum foil or parchment paper. Learn how to make it in this post. 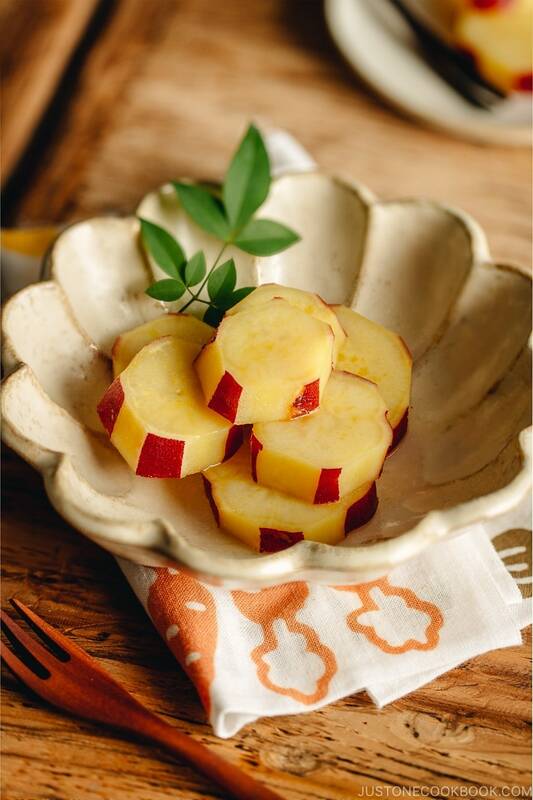 If you’re looking for a new way to enjoy Japanese sweet potato, I hope you give this Simmered Sweet Potatoes with Lemon a try. They are delicious warm, room temperature or chilled. Simmered Sweet Potatoes with Lemon is a classic way to enjoy the seasonal harvest. 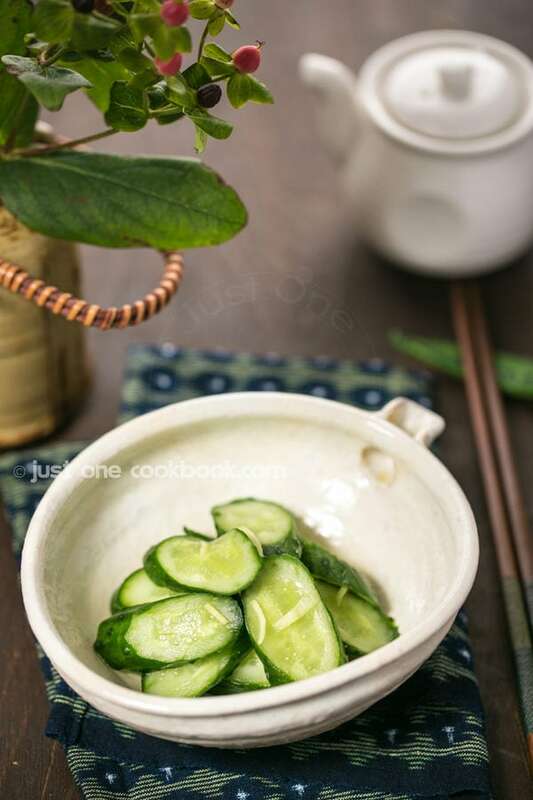 It makes a delightful side dish and a healthy snack during this time of the year. Enjoy warm, room temperature or chilled! Peel the sweet potato’s skin alternately to create stripes. Then cut and discard both ends. Cut the sweet potato into ½-inch thick rounds. 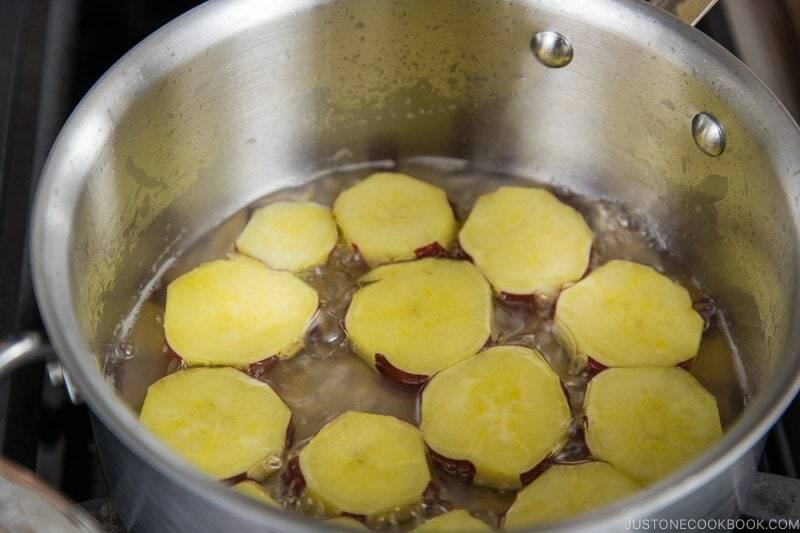 Soak them in water to remove starch for 5 minutes and then drain. In a medium saucepan, add 1 cup water, 2 Tbsp sugar, and juice from ½ lemon. Add the sweet potato rounds (ideally in a single layer) in the saucepan and place the Otoshibuta (drop lid) on top instead of the regular lid. Bring it to boil over medium heat. 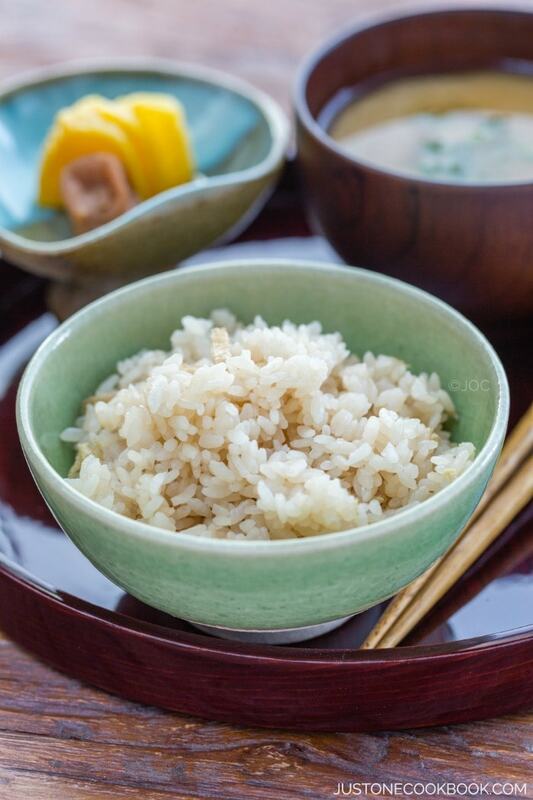 Learn about the Otoshibuta: why we use it and how to make it with aluminum foil. 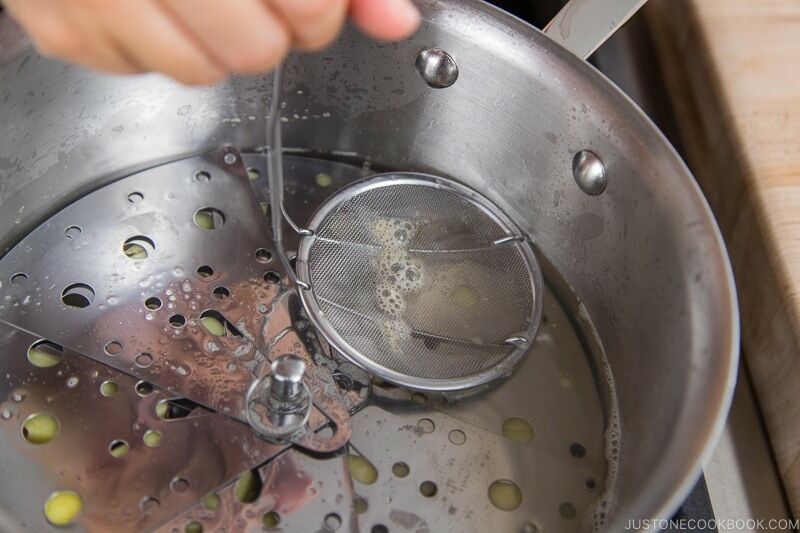 Once boiling, skim off the scums and foams with a fine mesh skimmer. Turn down the heat to simmer/low heat. Cook for 15-20 minutes. When it’s almost done, open the Otoshibuta and insert a bamboo skewer in the center of the thick sweet potato and see if it goes through. Turn off the heat when it’s done cooking, and serve. Ideally, set aside and let cool to absorb more flavors for 2 hours. You can chill the sweet potatoes in the refrigerator before serving, or serve at room temperature. 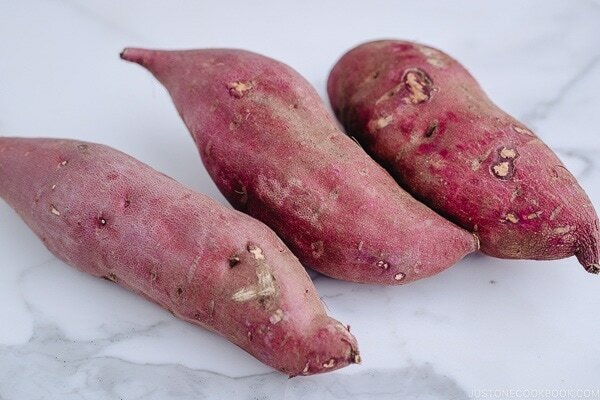 You can keep the simmered sweet potatoes in the refrigerator for up to 5 days. You can freeze them but the texture of the sweet potatoes will be changed slightly. Looks delicious! How do you make a big batch if the rounds need to be in a single layer? Do you keep using the same liquid to cook additional batches? Well I love sweet potatoes & I love your blog…unfortunately I don’t live anywhere near a store that sells Japanese sweet potatoes. Will the good old American variety work here? If you have a Natural Grocers nearby, I almost always see them there. It’s a chain grocery store in the US, but this may be particular to my region (Midwest). Thank you for another great recipe! Looks lovely and it is delicious. I have a question, though. How do you keep the sweet potatoes from turning bluish? Mine always oxidized, which make them look unappetizing. I think I’ve tried every trick in the book. I soaked them in water, in salted water, even in lemon water! I’d appreciate it if you can share your thoughts on this. Thank you again for the delicious recipe. Some chemical reaction in the bag that may have caused the color change while cooking. From what you described, it seems like you already tried best to prevent from coloring (soaking in water etc). What do you think? Let me know, I’m curious too! I made these a few days ago! The recipe is simple and easy to follow, and making an otoshibuta with foil is easy (though I finally have a wooden one on the way to me in the mail from Japan)! They are sweeter than I expected, but they are very refreshing and delicious. I think I might try with less sugar for my own preference. 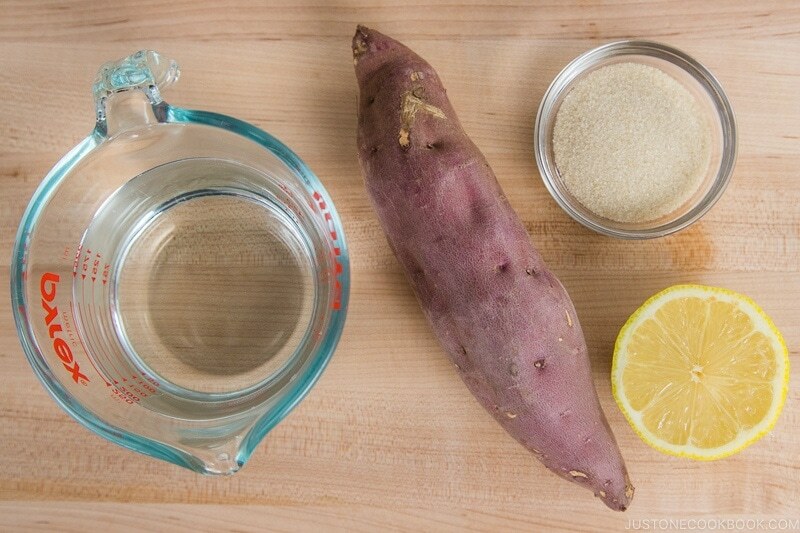 I love the combination of sweet potato with lemon and would have never thought of it on my own! I am certain I’ll make these many more times! Hi Lion! How are you? Thanks so much for trying this recipe and for your kind feedback! Yay for the wooden otoshibuta coming your way! This dish has a “sweet” taste and mine is probably middle on sugar level. 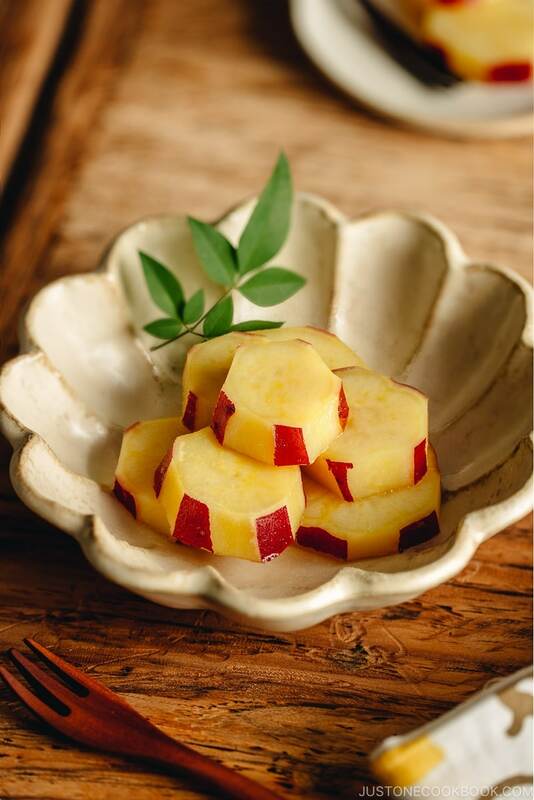 You can imagine how sweeter level can be… I like the natural sweet potato taste so I think it’s a good idea to reduce a bit more!